The Heritage Lottery Fund (HLF) scheme for small community projects for the First World War Centenary announced on 16th May 2013 can be used to support travel to battlefields and memorials outside the UK. This was not highlighted in the launch announcement nor in the newspaper reports. 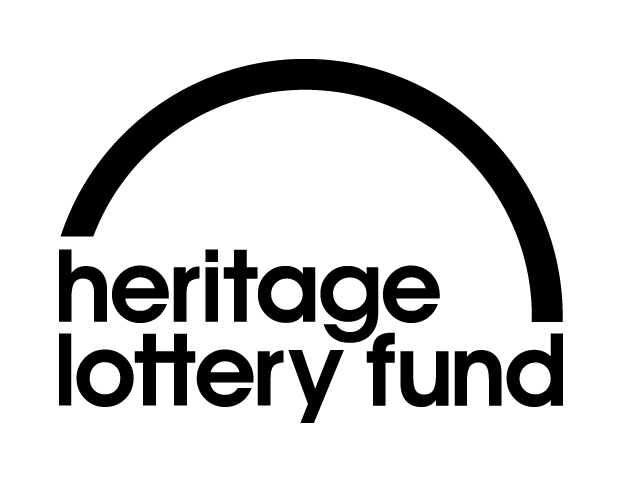 However, it is clear from the Heritage Lottery Fund’s own website that projects which meet certain criteria will be eligible for for HLF funding. The HLF recognises the value of travel to battlefields and memorials in deepening people’s understanding of the war and its impacts. However, any visit must be linked to activities in the UK, must enhance peoples experience and learning, while not being the main focus of a project. HLF also expects a bidder to demonstrate that the cost of the activity abroad is as reasonable as possible, that there is a genuine need for the funding, and that travel will deliver outcomes in proportion to the funding requested. Can our application include costs for travel and activity outside the UK? Yes, if your project is based in the UK. We will fund the cost of travel and activity outside the UK (including the cost of bringing people to the UK) if there is a clear rationale for it in the project, it contributes to outcomes for heritage, people and communities in the UK and offers value for money. What costs can you cover outside the UK? We can consider any costs that are associated with your project activities – this could include for example, travel, accommodation, insurance, or activities in museums or heritage sites involving people from the UK. To what extent does the travel outside the UK enhance people’s understanding and learning, or broaden their perspectives of the war? Could this level of understanding be achieved in a lower-cost way? Will the travel and activity abroad enhance the long-term outcomes of the project? For example, will it result in long-term relationships which will result in new understandings of the war and its impacts? Are you contributing any partnership funding? Can we get a grant to take a group to visit the former battlefields and cemeteries in Europe? We recognise the value of visiting a site, and that this can deepen people’s understanding of the war and its impacts. You should show that a visit is linked to activities in the UK, and that it will enhance people’s experience and learning. The visit should not be the main focus of a project. If the main activity and cost in your project is visit abroad, then the project is unlikely to offer good value for money. Can HLF provide funding for projects outside the UK? No. Money raised through the National Lottery can only be invested in projects based in the UK. This is very welcome news and should enable communities to draw on the battlefields themselves as a resource for the centenary commemorations. The Observation Post has been making the case for this funding ever since the Great War Commemorations were first discussed in 2011 and established the Men Behind the Memorial project to draw attention to the potential of the battlefields to develop our understanding of the War and its context. 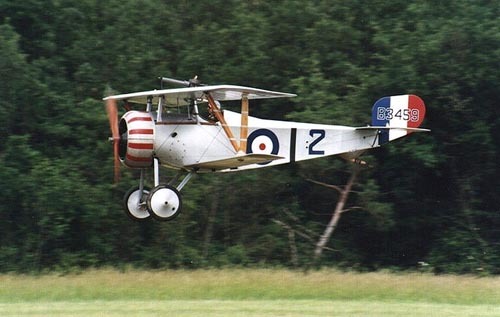 Baldwin Battlefield Tours is developing a Centenary Advisory Service to support Community Groups with military historians and other resources to enable them to make the most of the Battlefields as part of their First World War Centenary Projects.